ATTENTION: This is not the official Orlando Citrus Parade Web Site. 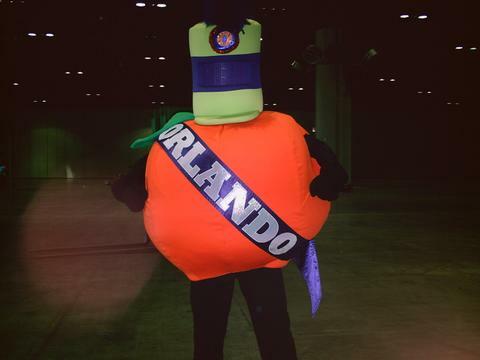 If you are looking for the official Orlando Citrus Parade Web Site, please click here. The Marching Band is rehearsing! 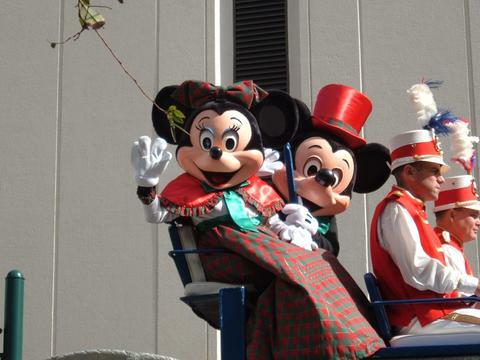 I Will be back to the parade in 2008! Welcome to my Citrus Parade in Orlando Web Site! If you missed the 2006 Parade, we have you covered! Click on Mr Citrus to see all the pictures from the 2006! from 2001, 2003, 2004 and 2005. We move the pictures to Flickr, so click The Citrus Mascot! The Citrus Parade Volunteer Movie is now on You Tube! Other Citrus Parade Videos will be added too! Where uploading new stuff, so check back soon! Check the pictures on past parades, by clicking the "Pictures" section. Feel free to join the Group Page on Yahoo Groups to get information or talk about the Citrus Parade experience. For those who plan to come to see the parade next year, or perform in the event, feel free to ask. I will try to answer questions, but let's keep in mind that I am not a representative of the Florida Citrus Sports Association that brings this event, along with the Bowls on New Years Day. I have contributed as a volunteer with the organization for the last couple of years and have plans to do it again. 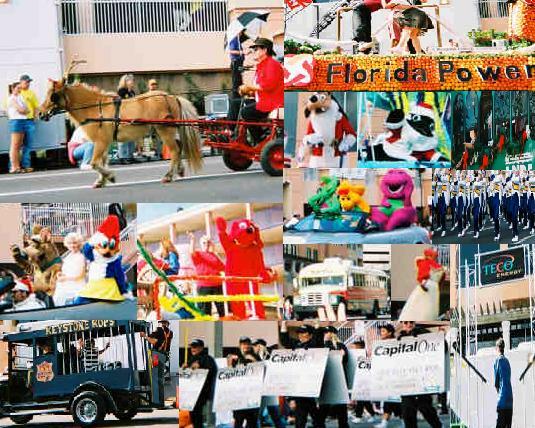 This page is mostly to help promote the parade and bring information to the visitors and residents of Central Florida. Since 1980, the Annual Orlando Citrus Parade has been a community effort that brings the very best of Orlando and Central Florida as we celebrate the arrival of the New Year and College Bowl. This parade has been considered as the second major sports related event, after the traditional Tournament of Roses. 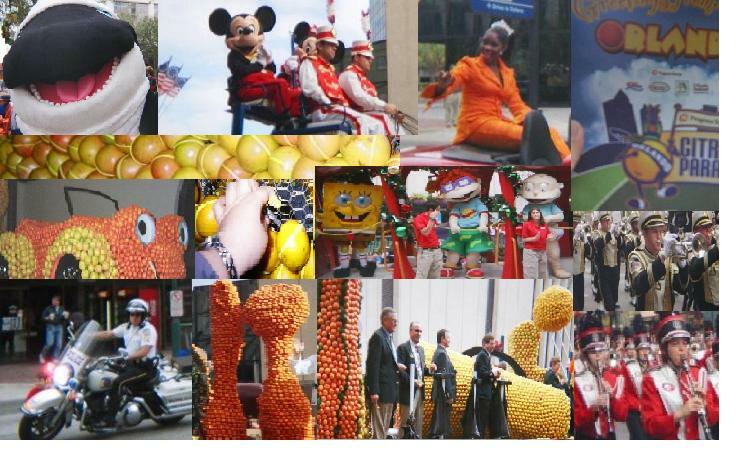 Check the History of The Orlando Citrus Parade for more info. Join the Yahoo Groups List for the latest information! This site is not related to Florida Citrus Sports, The Orlando Citrus Parade organizers. Images on this site are free to use, provided that you will credit Carol Alfonso as the author of the materials. PLEASE, if you use any images on your site, please link them back to this site. No image from Florida Citrus Sports has been used on this site.